Drumond Park have recently launched their new simple action game, just in time for the summer! 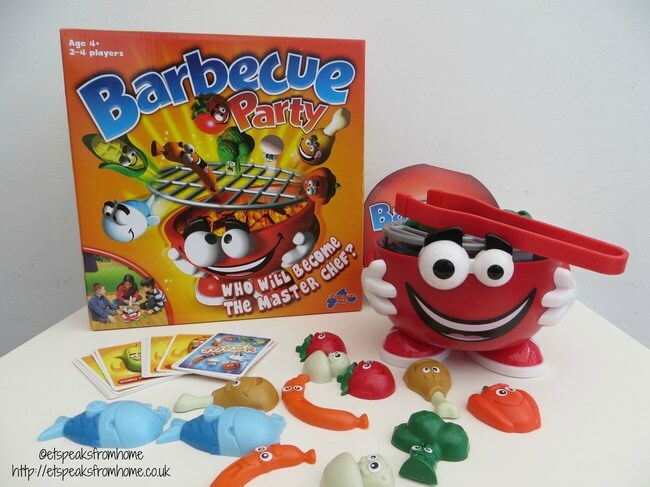 This Barbecue Party is suitable for ages 4 and above for 2 – 4 players. 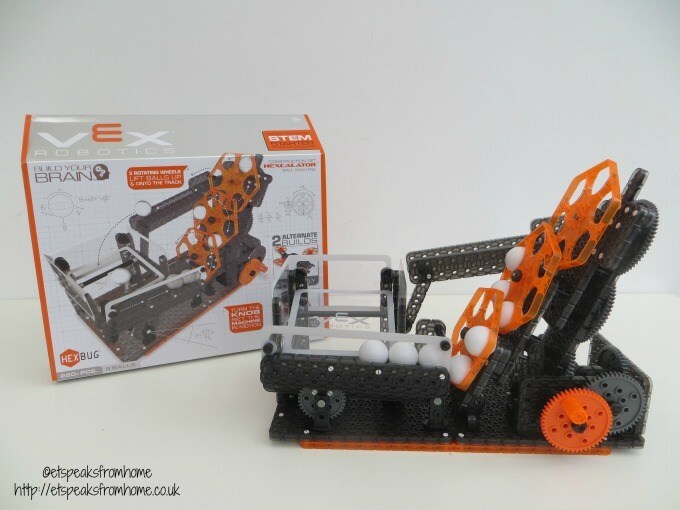 It is portable so you can bring it out to play on holiday. 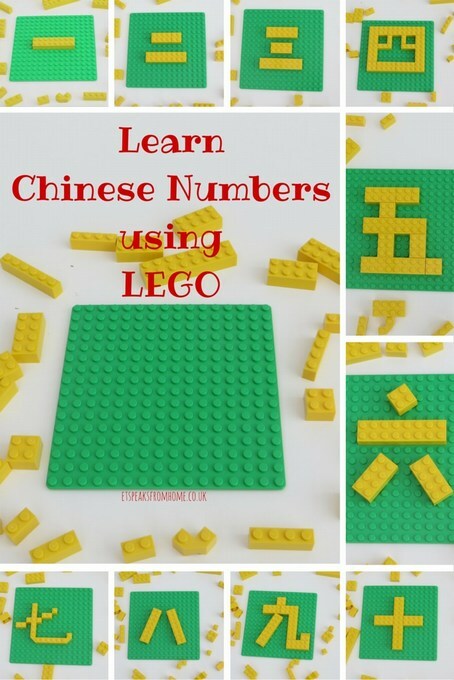 This is a lovely mini game that is fun but also great to train children’s fine motor skills! Using tongs makes the game quite challenging! It is all down to their fine motor skills to win the game!